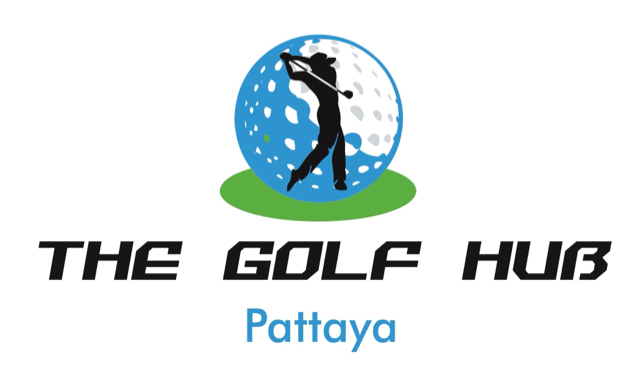 Just introducing our new golf facility on Soi 21 off Soi Bukhao. 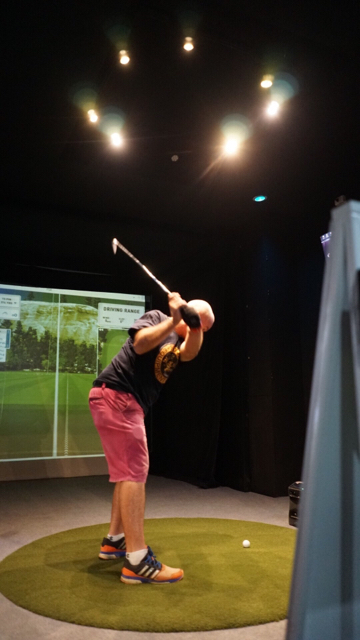 Some of you may have visited our original golf center formerly known as Baku golf Centre. 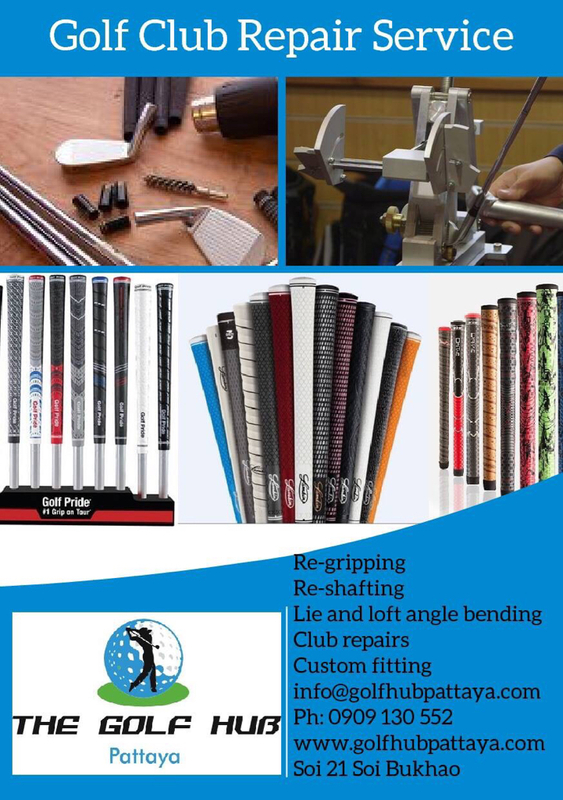 We have recently relocated to a bigger and better premises and we are now known as The golf Hub. 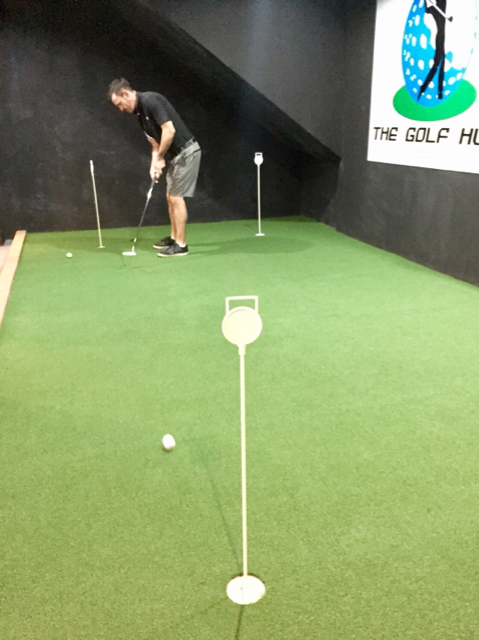 We have 2 high tech simulators and indoor putting green. 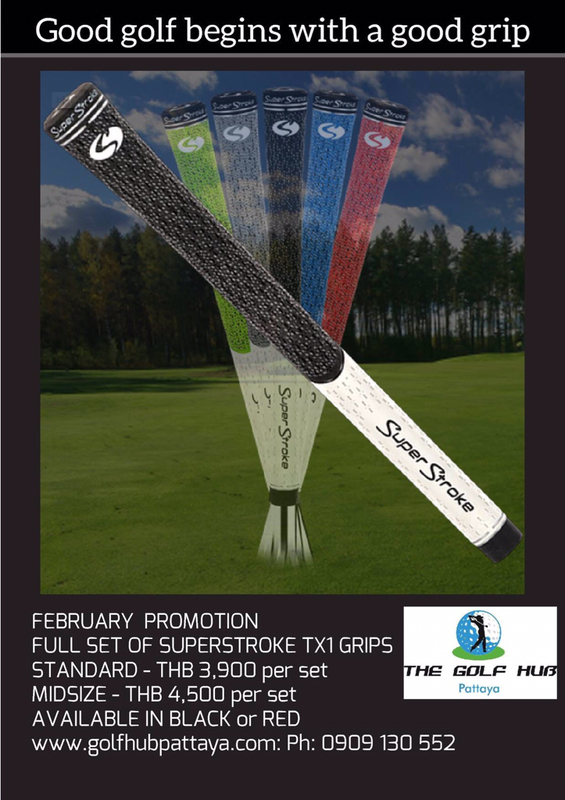 Also a bar/cafe and other golf related services. Fully qualified PGA instructor offering various lesson packages. 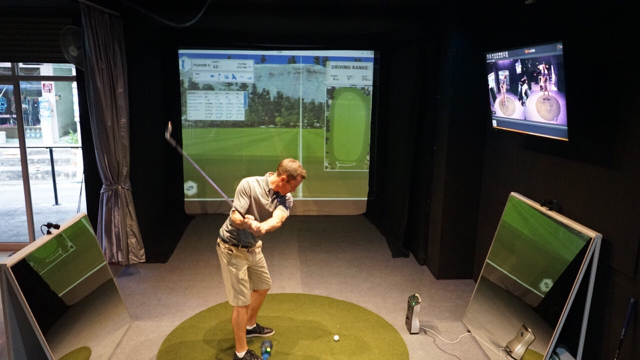 The simulators have launch monitor, high speed cameras and software program to analyze your swing. Come check us out. 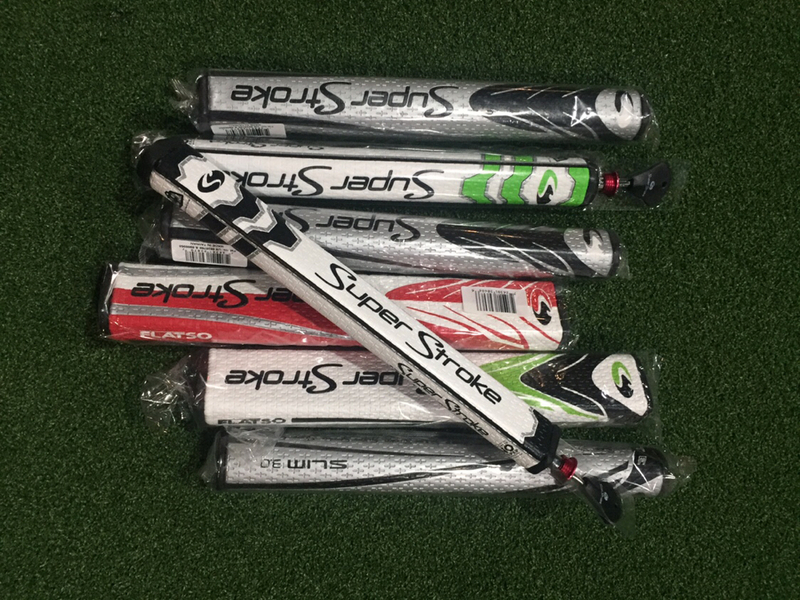 Just mention this forum topic and receive a 30 minute complimentary swing analysis. If the girls in the 2nd pic are golf instructors, please sign me up for some lessons! Best of luck! I will see you guys in November. Can you give us some ideas of the prices? Only using the simulators without instructor? Thanks for the feedback. It was our pleasure. Walked past a few times recently. 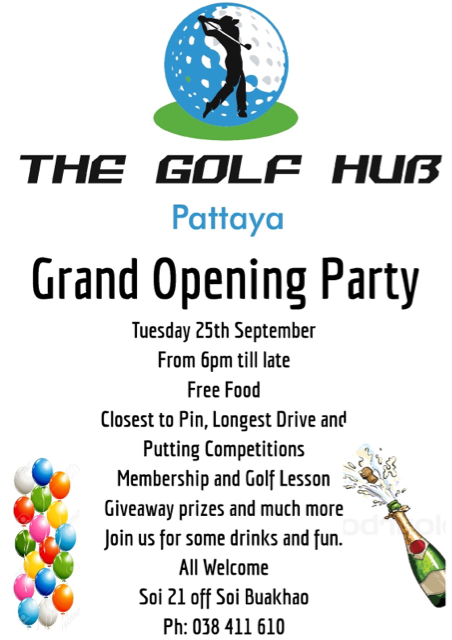 Been a while since I have swung a club but may pop in for a beer next time. 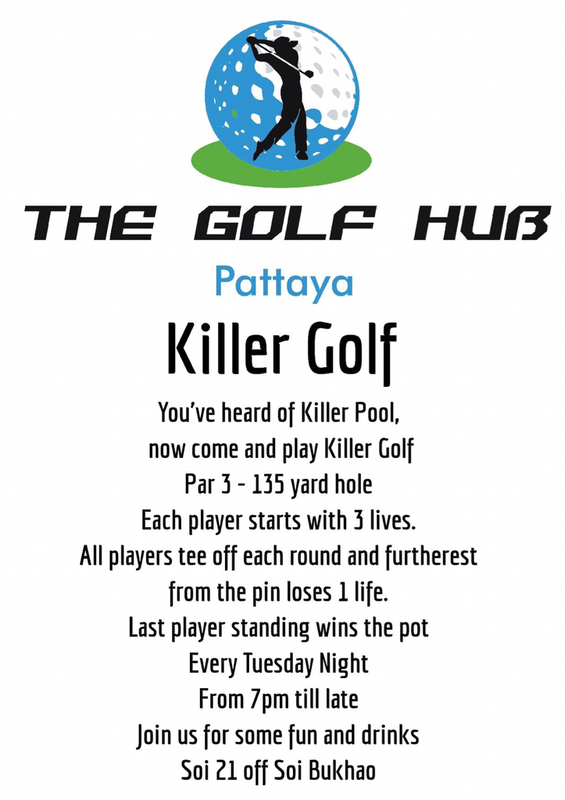 Fancy a round in Patts and this place may get me motivated.